“Whatever happened to Rick Bütz?” I was surprised when I came across that question on the internet not too long ago. So I decided to learn how to let people know what I’ve been doing. The first step was to find a talented young website designer. The second is to learn how to add a blog to my website. 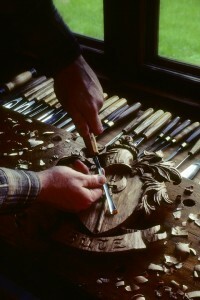 I’m very excited about this new way to keep in touch with people about woodcarving. To answer the question: I’m still carving and I still love helping people learn how much fun carving can be. Lately, I’ve been carving part-time, developing new ideas and techniques. For many years while I was carving, I also volunteered on our local ambulance squad. I really enjoyed the challenges of medicine and took more and more courses to improve my skills. Eventually I went back to school and became a Physician’s Assistant with the intention of being able to do more to help our veterans. For the past ten years, I’ve been working with the Veteran’s Administration helping men and women who have served our country. I’ve been fortunate to meet some great people and help with their medical care. 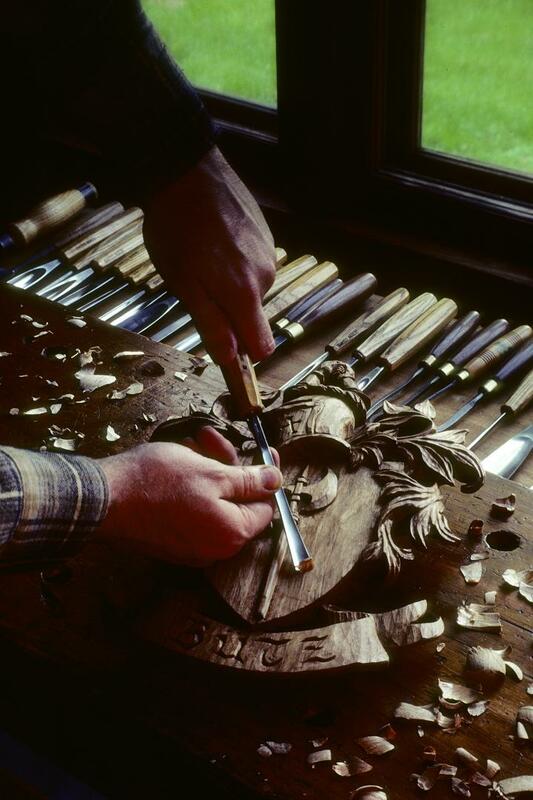 I’ve met a lot of carvers too. It’s been great fun. I’ve also been working on a lifelong dream of writing fiction in my spare time. I’ve just finished a historical thriller that takes place during The Great Chicago Fire of 1871, called Firestorm. Right now it’s with my agent in New York, and I’ll let you know when it’s being published. In the meantime I’ve started working on some new book ideas, and will be running some of them by you in later posts. So welcome aboard! I plan to be adding instructional videos for sharing woodcarving tips, projects and techniques with you – just as soon as I can figure out how to do it. Let me know what you’d like to see.